Our Traditional Chinese medicine (TCM) doctors use a style of traditional Asian medicine informed by modern medicine but built on a foundation of more than 2,500 years of Chinese medical practice that includes various forms of herbal medicine, acupuncture, massage, exercise (qigong), and dietary therapy. TCM is widely used in China and is becoming increasingly prevalent throughout the rest of the Western world including Europe, North America and Australia. 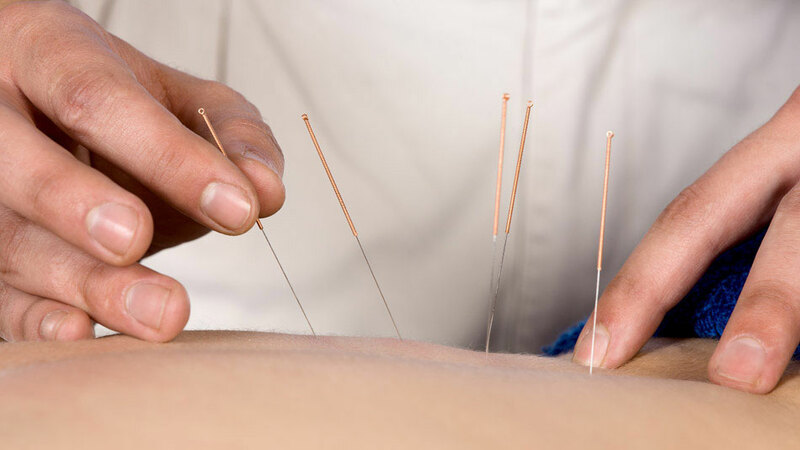 One of the basic tenets of TCM "holds that the body's vital energy (chi or qi) circulates through channels, called meridians, that have branches connected to bodily organs and functions. "Concepts of the body and of disease used in TCM reflect its ancient origins and its emphasis on dynamic processes over material structure.